All of us strive for the same goal: to make sure no one gets injured or ill at work. But how do we turn this goal into a set of actions that makes sure we achieve it? 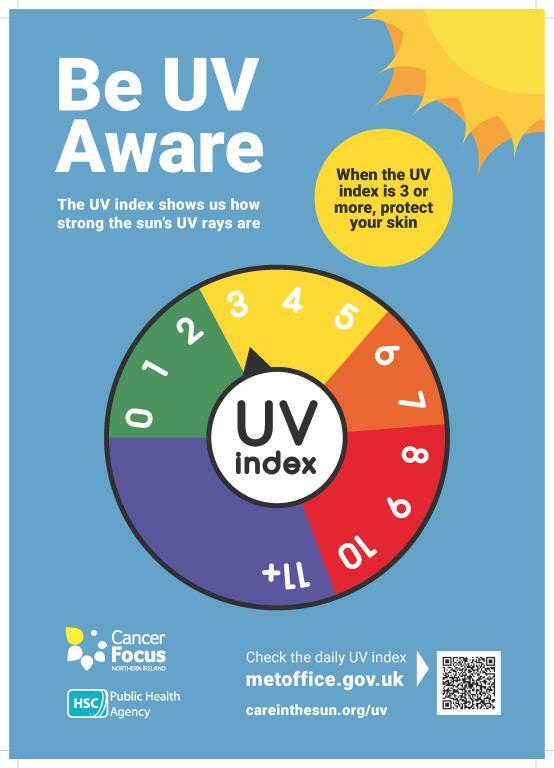 Our belief is that people can only make positive contributions to health and safety if they are informed, educated, and competent and our programme of events and activities is geared to providing this. 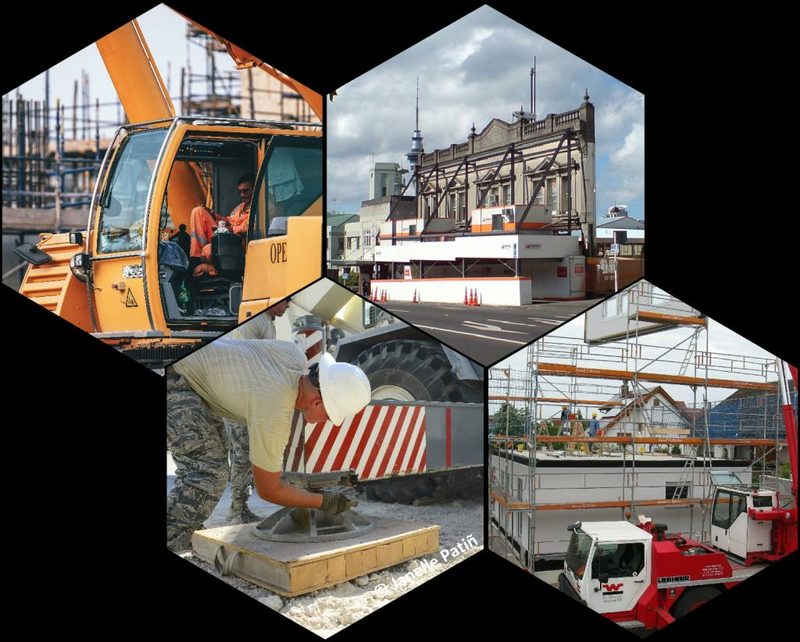 Whether it is activities which outline current thinking, events that demonstrate best practice or information on the latest health and safety legislation our mission is to provide these in the most accessible manner possible and we’ve been doing this for over 60 years. Courtalds Ltd., Short Bros & Harland., Harland & Wolff., Gallaher Ltd., Scribbans Kemp and Musgrave Engineering. 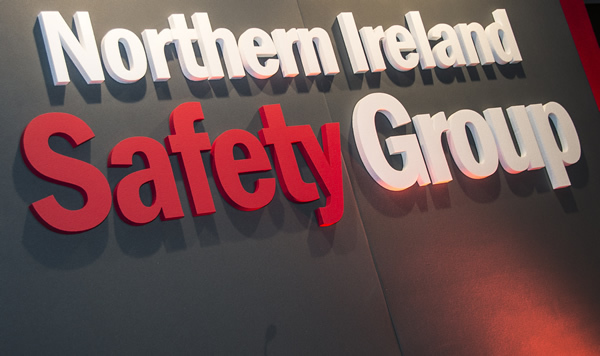 Read more about the history and development of Northern Ireland Safety Group in our 60th Anniversary brochure at this link. Run by a dedicated committee of volunteers (all of whom are safety professionals) our mission as an organisation is to promote occupational safety and health. Our work continues to push boundaries and has earned us a reputation as an innovative and forward thinking health and safety networking group. With close to 300 organisations as members the Group’s influence stretches wide throughout both the sector and the Province. And it is only through organic growth that we can further our mission of promoting safety and health at work. So if your organisation isn’t a member do have a look around the rest of our site. If you like what you see then join, become part of the community and enjoy the benefits that the rest of the members get.